Designed by Nelson Pass when he was in ADCOM, now the founder for PASS AUDIO it packed a lot of power to drive the Dynaudio speakers. It is a pure MOSFET design from input to output stage. 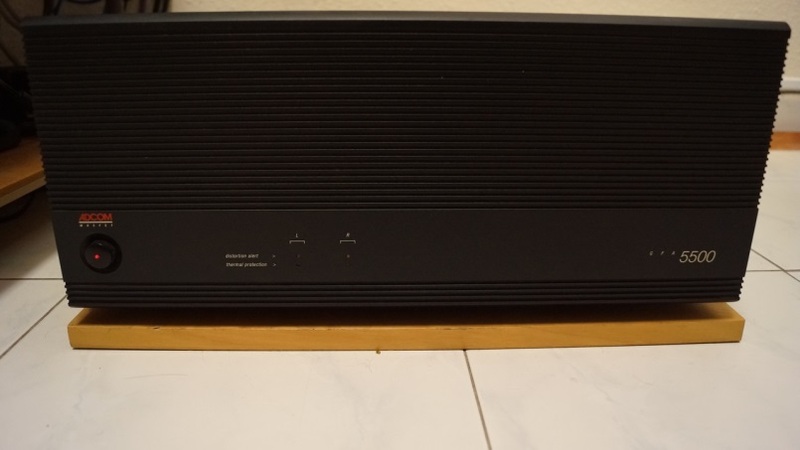 One channel is disabled and functioned as a mono-block amplifier. This pre-amplifier Burr-Brown OPA627 in the input stage while the phono and tone circuits use Burr-Brown OPA2604. It has two pre out; one is direct coupled with no output cap, the bypass mode. This ensures subsonic bass is reproduced. 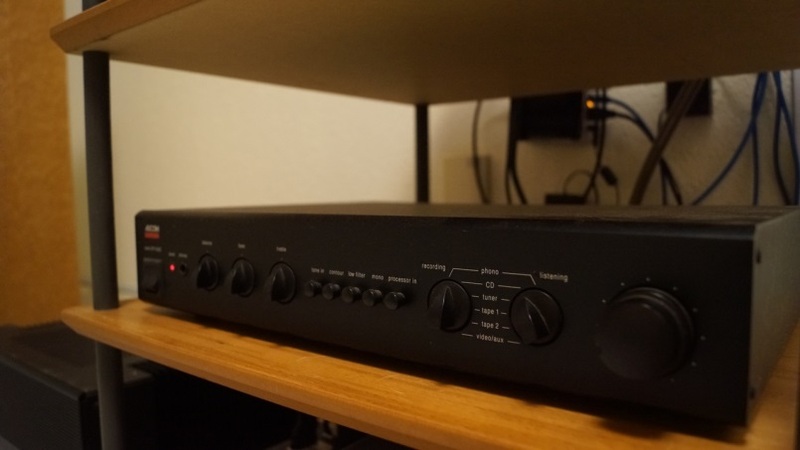 This is considered many, a well-balanced and musical preamp by Adcom to date. 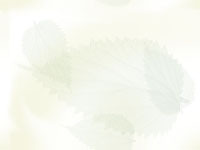 SA-14S1 delivers music with passion and musicality; sweet, lush and warm with extended highs. It has two selectable digital filters; I prefer FL2- gentle roll off; it sounds richer in the mid and gentle on the highs. It uses high-end Burr-Brown DSD1792A DAC and HDAM SA2 discrete Class A analog output amps. 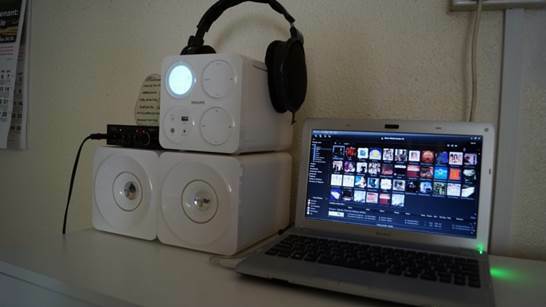 In the USB-DAC mode allows playback of Hi-Res PCM/DSD from Music Server and SPDIF coaxial input from Sony DAT Deck. 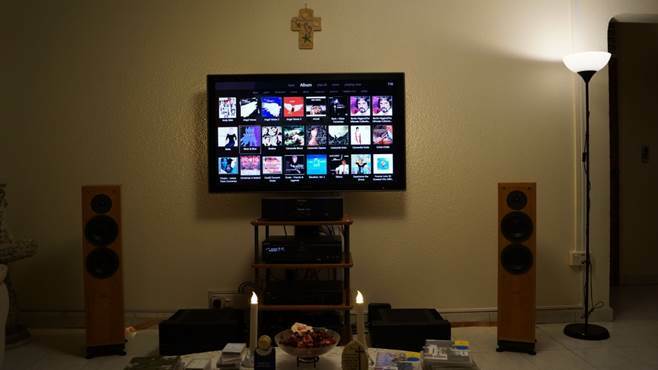 I love the idea of centralized my music collection so I can play them back anywhere in the house. 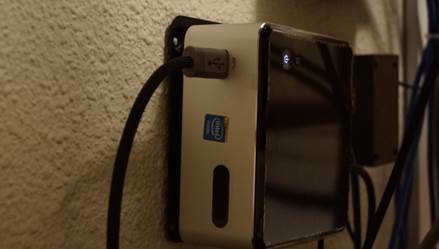 Setup is using Intel NUC DN2820FYKH Music Server loaded with Windows 7 x64. 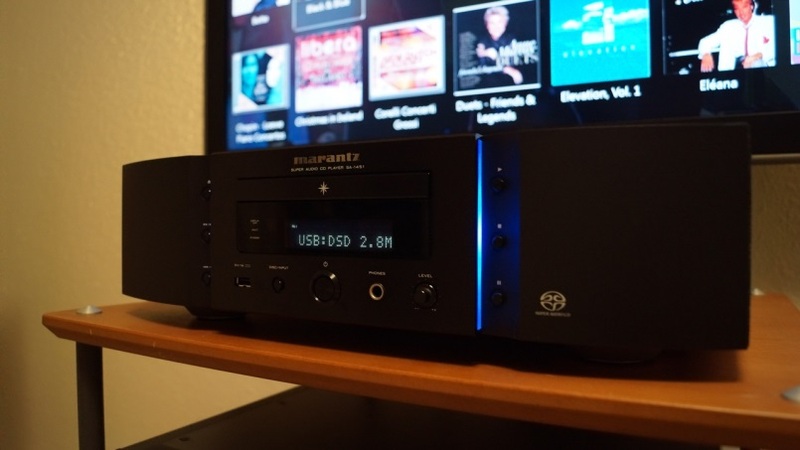 Software playback is handled by JRiver Media Centre with Marantz ASIO driver optimized for lowest latency playback. 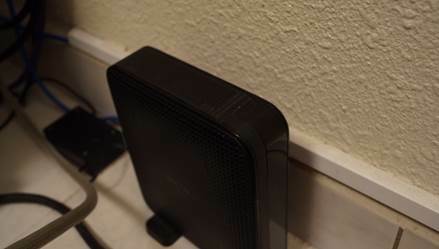 Music files are stored in Buffalo LinkStation NAS and are connected to gigabyte router then to the Music Server via CAT6 gigabyte LAN cables. StraightWire USB cable is used to connect from the Music Server to the Marantz SA-14S1. Playback format from PCM 16-bit/24-bit sampled from 44.1kHz to 192kHz to DSD sampled at 2.82MHz and 5.644MHz. Display of song titles are viewed via HDMI to TV monitor. My passion of compiling favorite CDs and LPs into tape started when I was very young. It was in 1996 I got myself a Sony DAT deck and started to do some serious recordings. Over the span of years, I have complied over 200 tapes. Each can store up to 3 hours of music using a DDS tape. The tapes are recorded in Super Bit Mapping (SBM) giving a 20-bit/48kHz resolution. 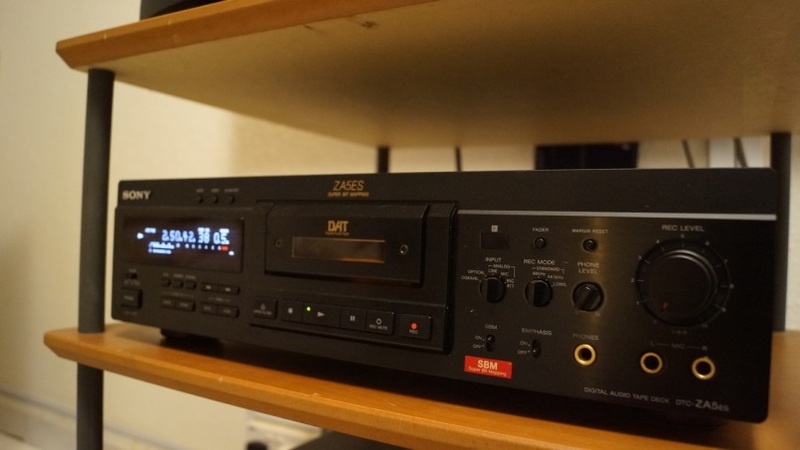 I use the DAT deck as a transport and digitally coaxial out to the Marantz SA-14S1 DAC. Taralabs RSC Digital 75 coaxial cable is used. It sounded so good even after so many years! Fostex HP-A4 DAC/headphone/line-out amp uses a Burr-Brown flagship PCM1792A DAC and Burr-Brown OPA2134 (socketed) amp driving Sennheiser HD600. It has a lush and slightly warmer and sweet sounding. 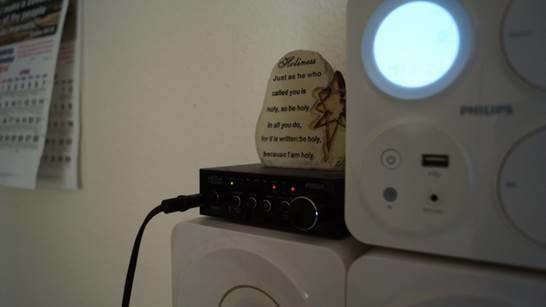 The line out is connected to Philips Mini-HiFi. A Sony Vaio Laptop loaded with JRiver Media player for high res PCM/DSD streaming via Wi-Fi. 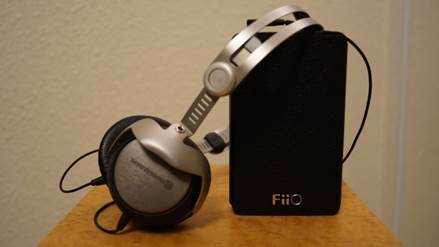 I use it for late night listening at comfort of my room. They are quite compact but sturdy in construction. 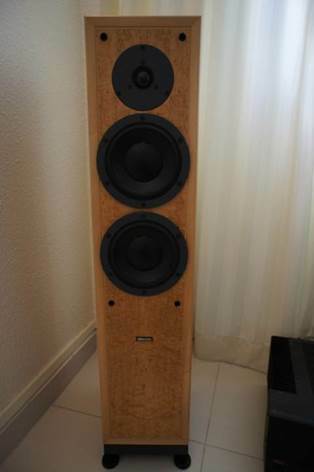 Each weighed about 18.5kg, this twin drivers and a soft dome tweeter deliver a big soundstage coupled with very good low frequency bass. The highs are sweet simply sounds musical! Tweaked: The internal wiring of the speakers have been upgraded to Taralab RSC Reference Generation II and soldered with Wonder Solder - The mid is more lush, the high is sweeter while bass is tighter, overall improvement is good! 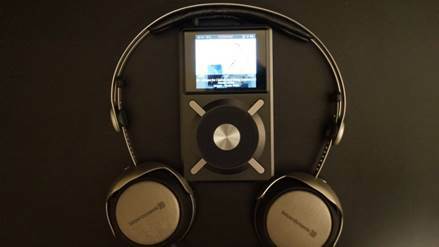 Fiio X5 uses flagship Burr-Brown PCM1792A DAC, OPA1612 as LPF and line out amp. 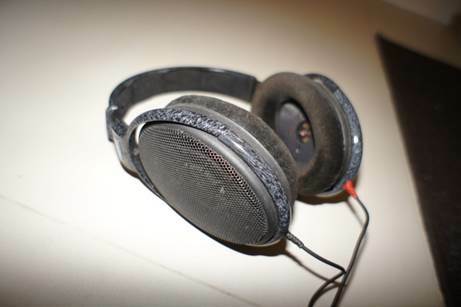 LMH6643 is used as headphone amps driving Beyerdynamic T-50P headphones. What I really like it has a very spacious and holographic soundstage.